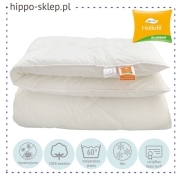 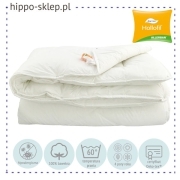 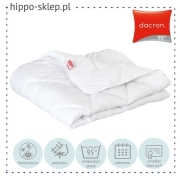 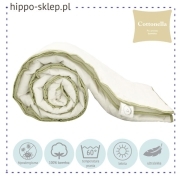 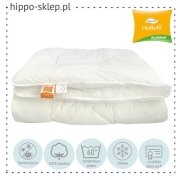 Large duvet 200x220 cm size for adults in the most popular Polish adult size. 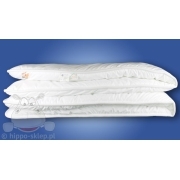 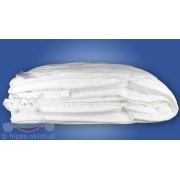 Quilted duvet 79x86 inches designed for large beds with a mattress width of at least 200 cm. 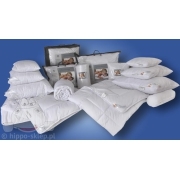 Anti-allergenic duvet inserts in the largest available size and in all TOG scale variants. 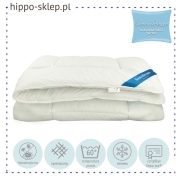 Quilted duvet size 220x200 for adults with cotton and polycotton outer cover, as well as microfiber with anti-allergic or anti-mites filling with the possibility of washing at high temperatures. 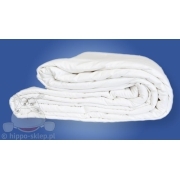 On this page you will find only 200/220 cm duvets.